We have a new easy way to support us by doing something you most likely already do every day… drinking coffee!! 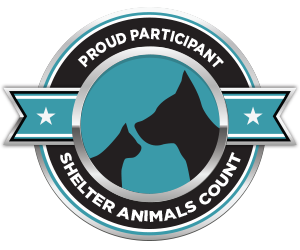 We have a brand new fundraiser happening from now until the end of March where you can support our shelter & our life-saving work by purchasing delicious Premium & Exotic Coffees and Specialty Beverages. 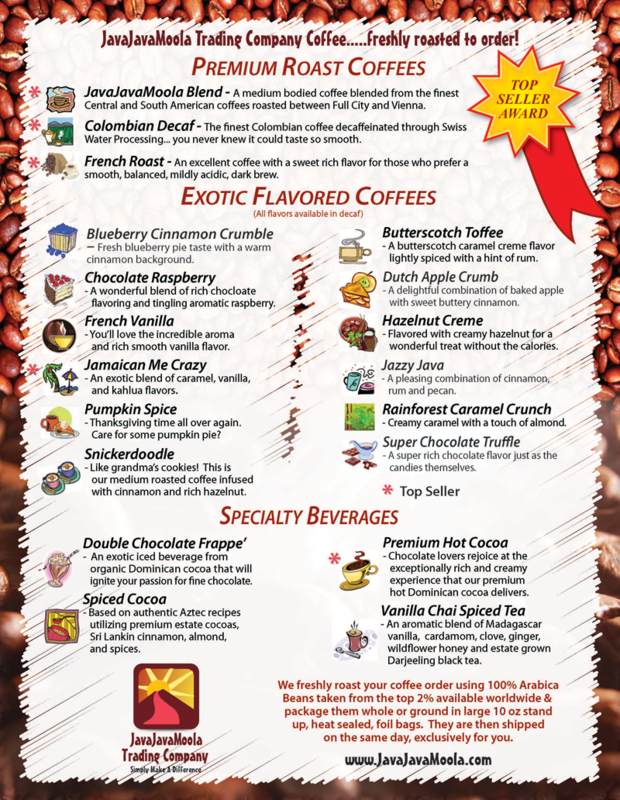 We have over a dozen coffee flavors, such a a traditional French Roast, a scrumptious Blueberry Cinnamon Crumble, or an exotic Jamaican Me Crazy flavor! All flavors are available in regular and decaf. Not a coffee drinker? 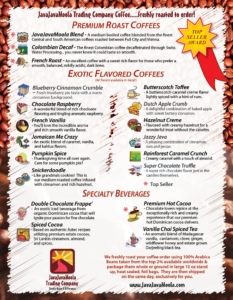 We have several non-coffee options like Premium Hot Cocoa and Vanilla Chai Spiced Tea as well! Each bag is $13 for 10 ounces of gourmet deliciousness. Orders must be made by March 31st. To place an order, contact Linda Reicks at 319-329-4473 or lindareicks@me.com .